Basketball players are revered and envied not only for their impressive skills on the court, but also for their incredible wealth. 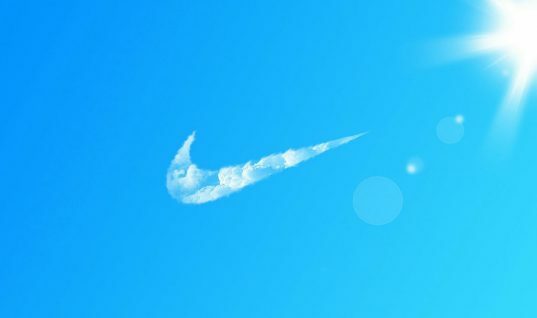 Most players make millions in salary alone from the NBA, or other international basketball organizations, but the endorsement deals and shoe sales often make them even more money than they could’ve dream of. 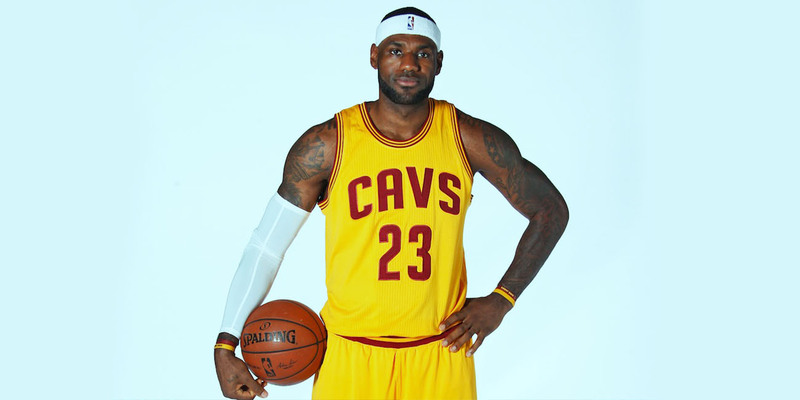 Here’s a look at the top ten richest basketball players in the world. 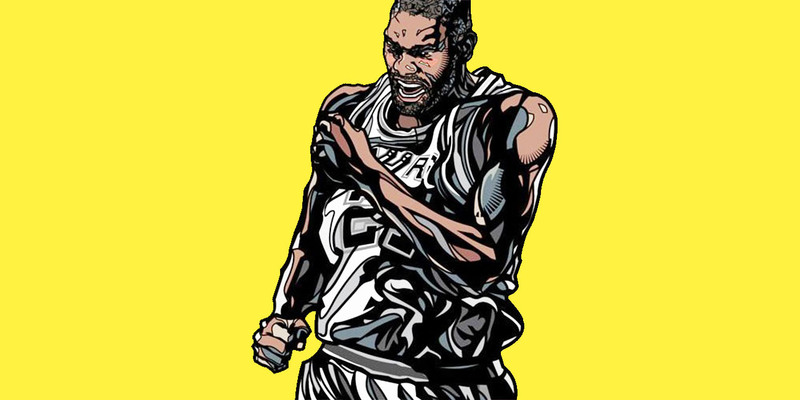 One of the Spurs’ most famous players, Tim Duncan easily makes the list of the richest basketball players thanks to his annual $10 million salary and his net worth of around $130 million. It’s not hard to see why he’s paid so much, considering he helped the Spurs win five NBA championships. 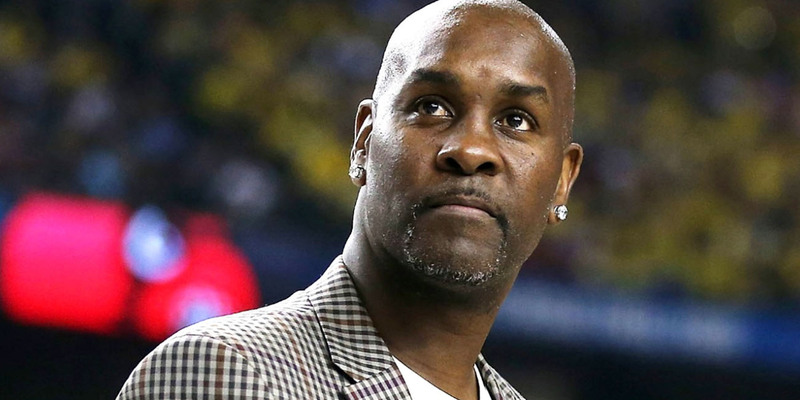 Gary Payton is best known for the time he spent with the Seattle SuperSonics. However, you might be surprised to learn that his net worth is right around Duncan’s: a cool $130 million. Not bad Payton, not bad. One of the richest, retired basketball players on this list, Grant Hill’s net worth sits at right around $180 million. 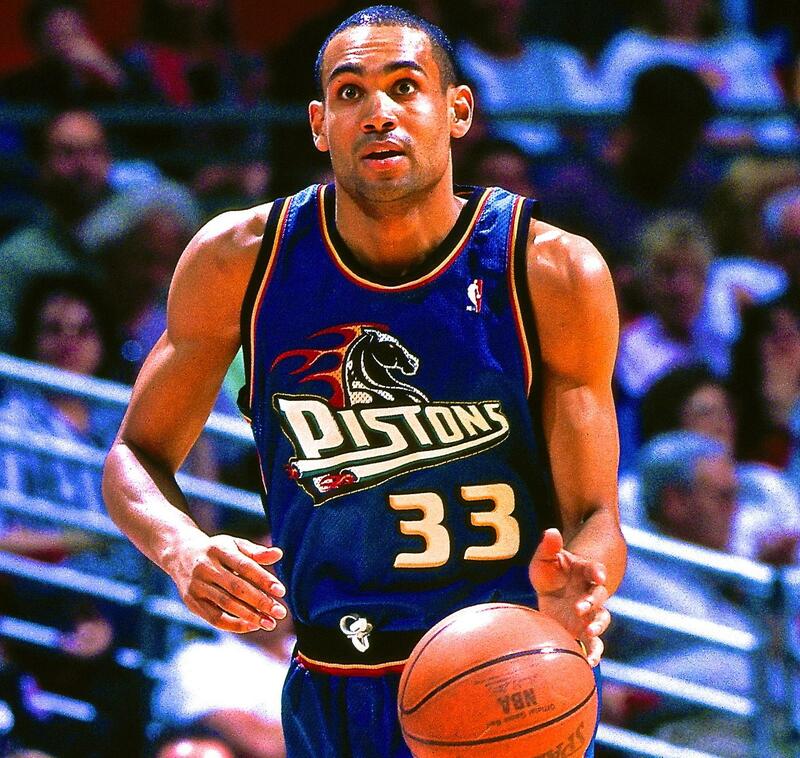 Hill is known for the time he spent playing for the Orlando Magic, the Phoenix Suns, and the Detroit Pistons. 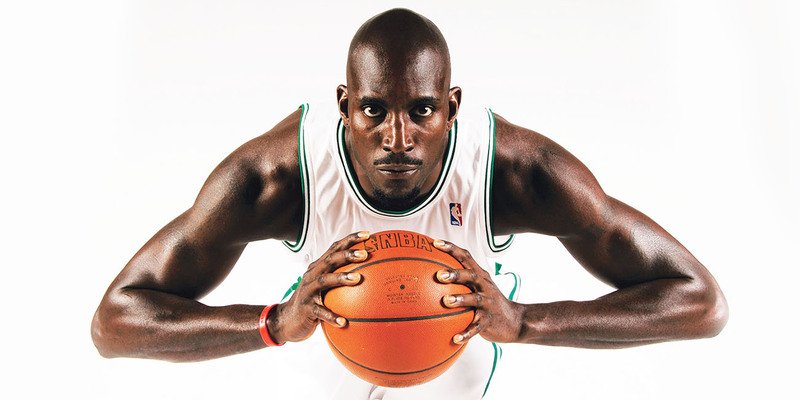 Kevin Garnett earns around $12 million per year from the NBA and then an incredible, additional $10 million from endorsement deals. His net worth is $190 million, just beating out the number eight spot on this list. 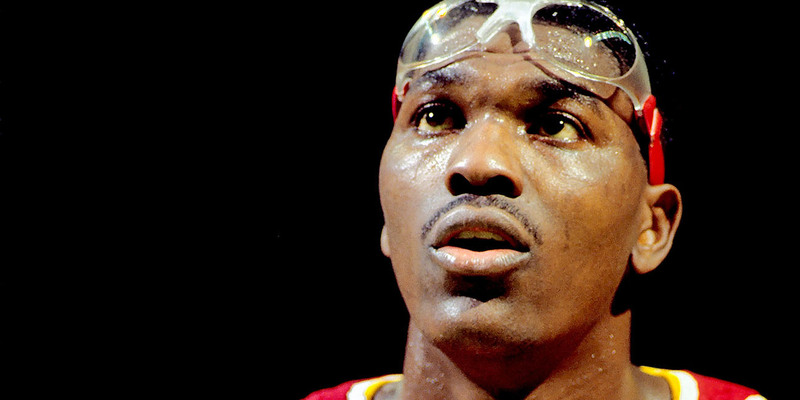 The key to becoming a rich basketball player is longevity and Hakeem Olajuwon is living proof. 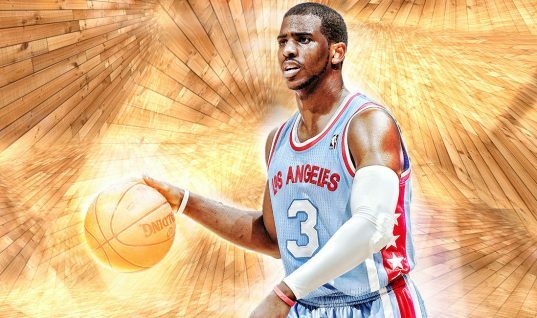 The 18 years he spent in the NBA allowed him to establish an astonishing $200 million for his net worth. 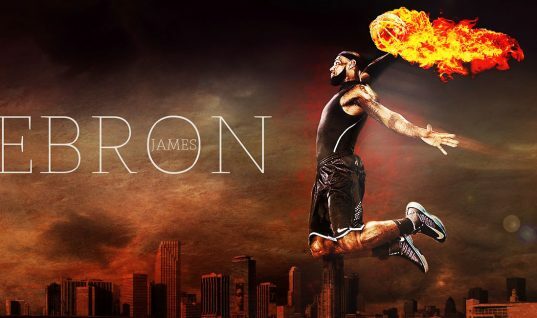 Love him or hate him, Bron bro is easily the best basketball player we’ve seen on the court in years, maybe even decades. 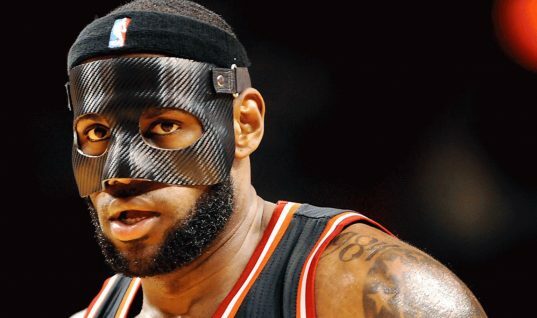 The self-proclaimed king of basketball has a net worth of around $300 million and rakes in an astounding $70 million annually off his NBA contract and various endorsement and product deals. 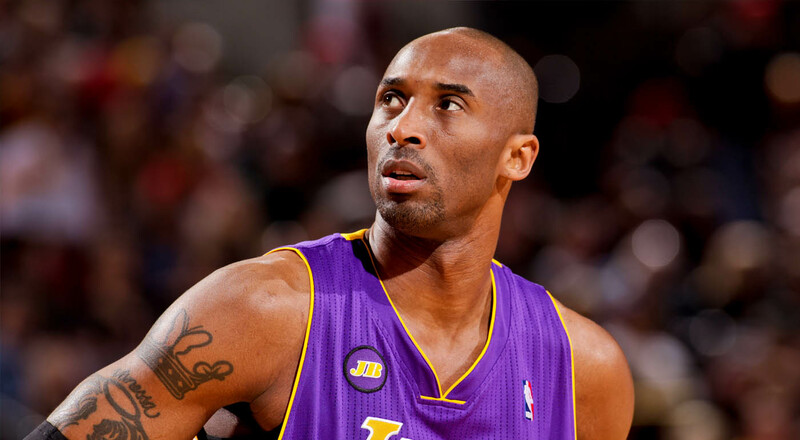 One of the most well-known players to ever walk the court, Kobe Bryant has had an incredible basketball career that surpasses almost everyone on this list. 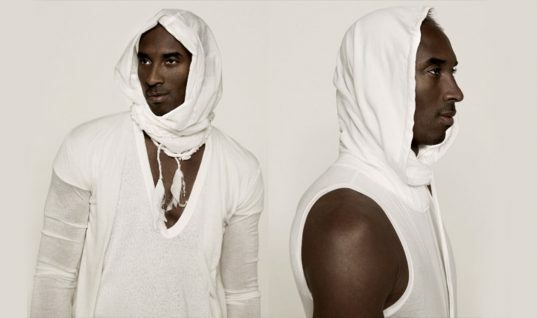 His net worth hovers right around $320 million and he’s making $25 million alone from his annual salary with the Lakers. Given it’s his last season this year, Laker fans will definitely miss this pro come next season. 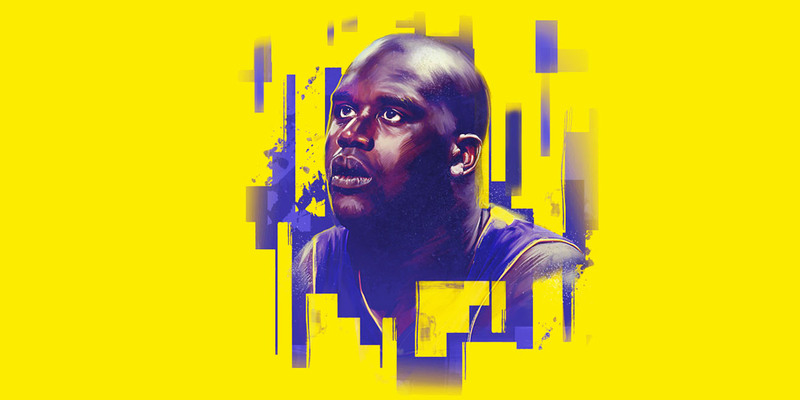 He may be retired, but Shaq is still one of the richest players of all time. 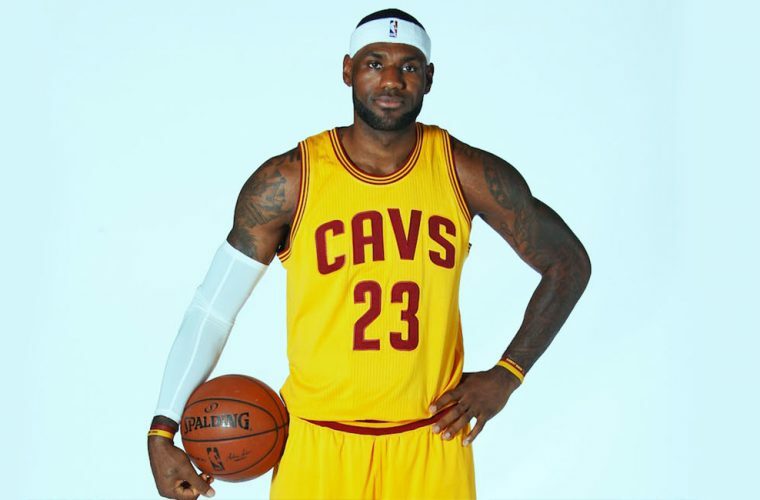 With a net worth of $350 million and a string of endorsement deals, money doesn’t seem to be a problem for this NBA superstar. 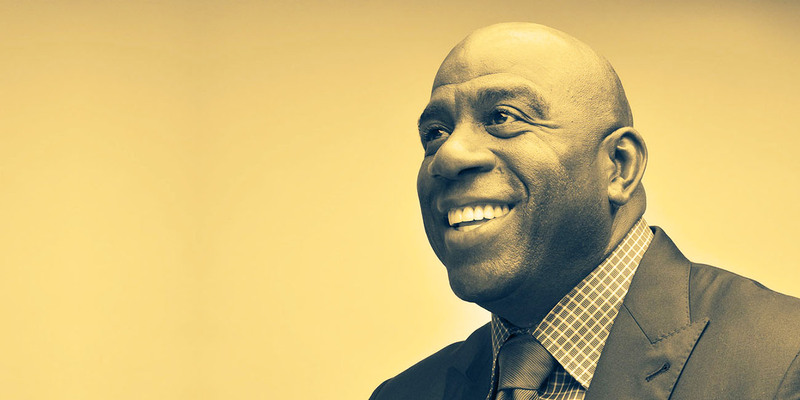 Magic Johnson is one of the most successful people to come from the NBA ever. He used the money he earned from the NBA to start his own business empire, which has in turn given him a net worth of over $500 million. No surprises here. 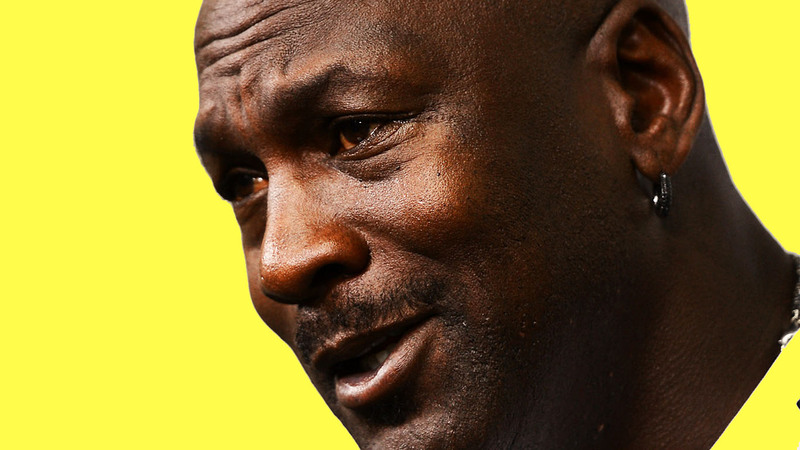 Michael Jordan is the richest basketball player of all time. 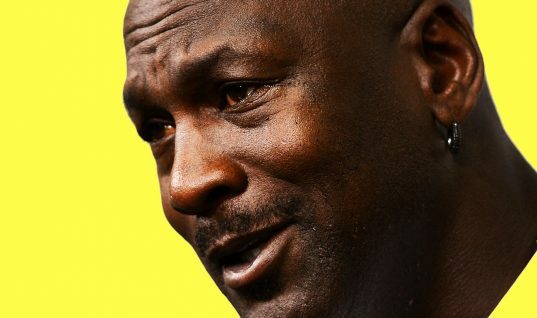 His shoe/brand line alone, the first of it’s kind, still makes him $60 million annually. His net worth is an unbelievable $1.1 billion. That’s right, billion dollars. Seems like Mike is doing just fine these days even though he’s been retired from basketball for over a decade. Clearly, becoming a professional basketball player pays off. Maybe it would’ve been a good idea to hit the basketball court a little more often back in middle and high school, but at least you can buy a ticket and still catch some of these all time greats dunk on the best of them.